Come out to the E.T.C. 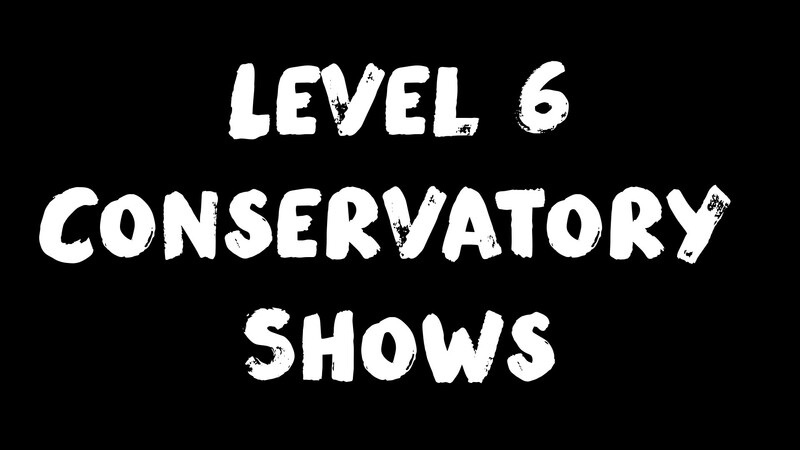 on Monday nights for performances by Level 6 Conservatory students. Sets include a mixture of original scenes and blackouts created by the ensembles as well as some improvisation. These students are at the end of their Conservatory training, culminating in a final graduate show. If you plan to attend, please arrive by 7:45pm.